Analysis, previews and reviews of a cricket match involving India garner more impressions than the other sports live content on Indian television. However, regular dose of live kabaddi and dedicated audience for the sports helped Star Sports First emerge the No. 1 channel for the week. The Broadcast Audience Research Council ratings for Week 49, which had only the 3rd Australia-India T20 on November 25 as worthwhile cricket broadcast in India, match analysis in the Kent RO Extraaa Innings show have been two the top five sports genre shows for the ween between November 24 and 30. The live broadcast with Hindi programming on Sony Ten 3 is the most watched sports genre show for the week with 6,975,000 impressions. In fact all the top 5 spots belong to this one match. 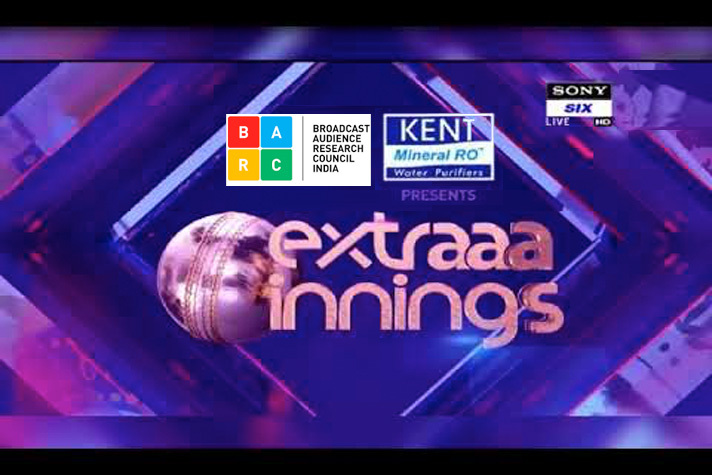 The live content with English commentary on Sony Six and Hindi simulcast on DD Sports are in the second and third positions followed by the Kent RO Extraaa Innings on Sony Six and Sony Ten 3. Free to air Star Sports First ended up being the leading sports channel for the week in spite of a drop in gross impressions. Sony Ten 3, in the absence of sufficient cricket content, failed to consolidate gains from the one-odd T20 at Sydney on November 25 relegated to the second position. The other top five positions can only have a worth of academic interest with overall sports genre ratings taking a big hit. Next week holds little hope for the sports broadcasters. 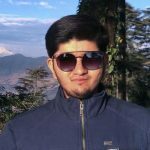 There will be no worthwhile Indian cricket except for the first two days of the Adelaide Test and the other content has few buyers.